Origins is not about what we’ve done to our environment, but about what our environment has done to us. 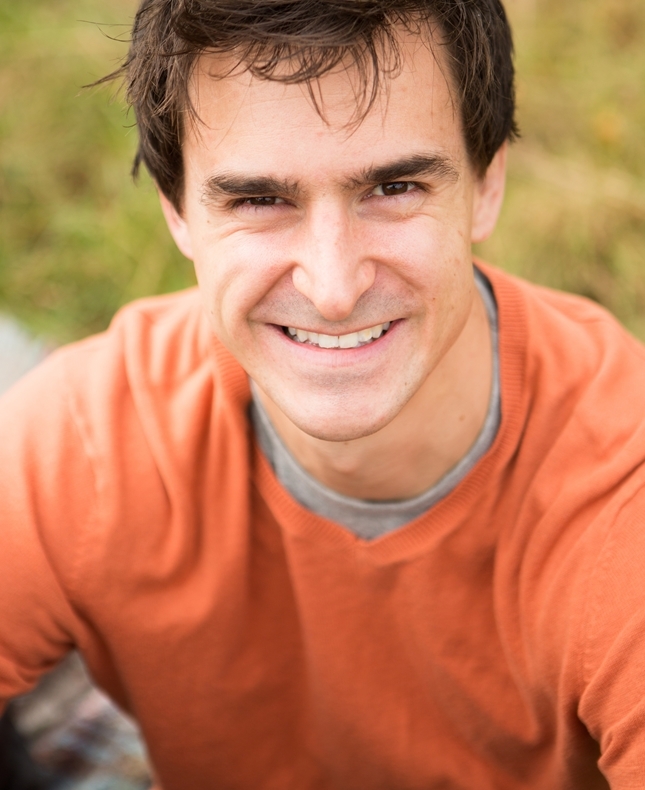 Research Scientist Lewis Dartnell, unravels the story of humanity that goes back far before the existence of historical records, relying instead on scientific clues like the tell-tale signs preserved in ancient rocks, revealed in our genes, or observed through a telescope. In this captivating talk, Professor Dartnell reveals the vast architecture of causal links lying beneath everything we encounter in the modern world, chains of consequences that explain why things are the way they are.